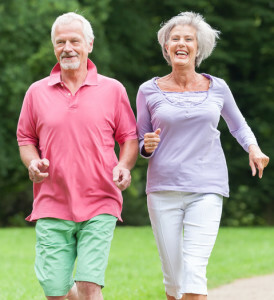 Get Relief From Your Arthritis, Backache & Sore Muscles. 2 For $20 Sale Now on 3oz Roll Ons and Squeeze Bottles. Click Buy Online to Order Now! $5.00 Flat Rate Shipping. 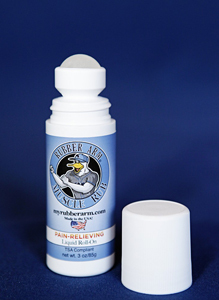 Rubber Arm Muscle Rub was developed to help athletes and everyday people recuperate faster from the aches and pains associated with physical activity – including backache, arthritis, sprains, bruises, muscle strains and cramps. Easily apply Rubber Arm Muscle Rub with the no mess Roll-On, or massage it directly into the muscle or joint by hand with the fast absorbing Cream. 3 oz Squeeze Bottle which is perfect for apply directly to the spot that hurts. 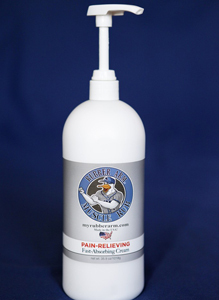 Roll-On Muscle Rub is easily applied by massaging directly into muscles or joints. “The Big One” 32 oz Bottle!